Jim Poppy, our magazine's Advertising Editor for years, will be stepping down, and we are seeking a successor. If you are interested, please contact Janice Chernekoff at editor@rusa.org or for more info on the job, Jim Poppy at advertising@rusa.org. 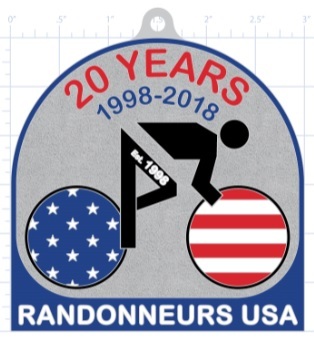 Audax Club Parisien has announced that PBP 2019 will start and finish in Rambouillet, rather than in St. Quentin-en-Yvelines, as it has done for the past six editions. This was necessitated by difficulties in making event arrangements for that locale. We will pass along more information as we have it. Two positions on the RUSA Board of Directors will become available at the end of the year. The terms of John Lee Ellis and Debra Banks are expiring. They are both eligible for re-election. 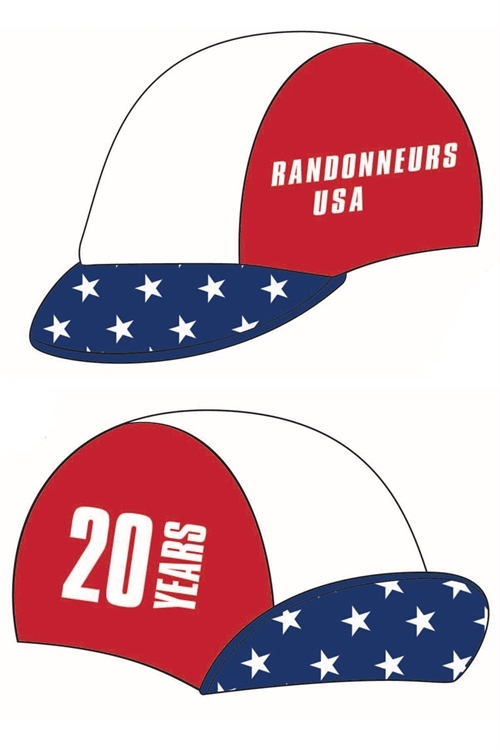 Additionally, RBAs may nominate an RBA for the position of RBA Liaison. MA: Boston RBA Jake Kassen currently holds this position and is eligible for re-election. The ACP has now published details about PBP'19, including start times, qualifying, and pre-registration opportunities based on your longest ACP or RM randonnée in 2018. We've uploaded this document - under "2019 PBP Brochure (english)" to our PBP Wiki, which is full of info about PBP, including bagdrop and other options available to you. So please have a look! 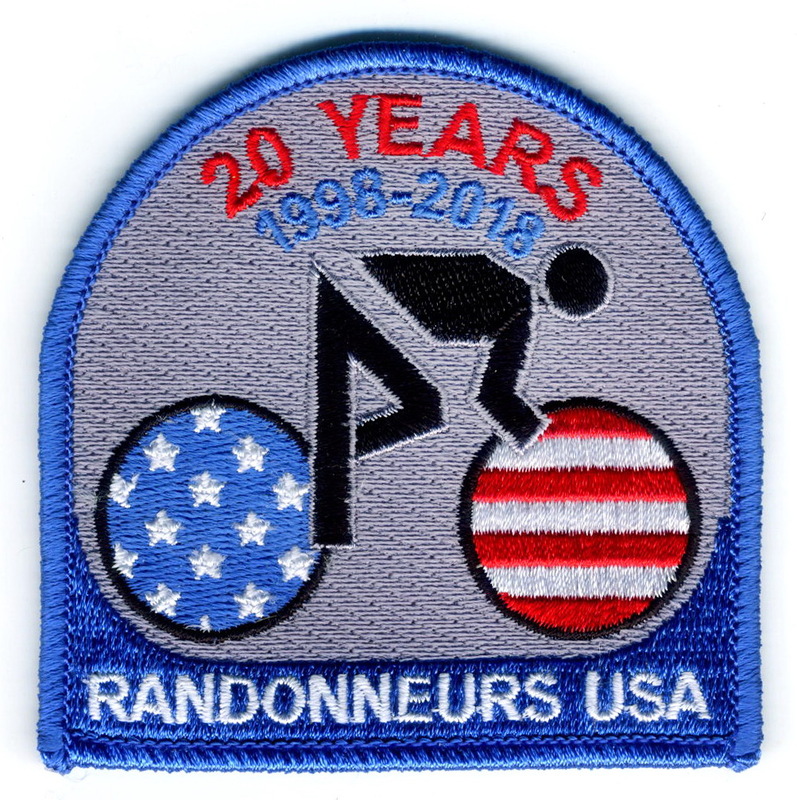 A few members have reported that their copy of the Spring issue of American Randonneur contains duplicate pages in place of some missing ones. We are working with the printer to address this. For any of you whose copy of the magazine has this issue, please let us know by writing to editor@rusa.org. You will be sent a correct copy. We apologize for your inconvenience. 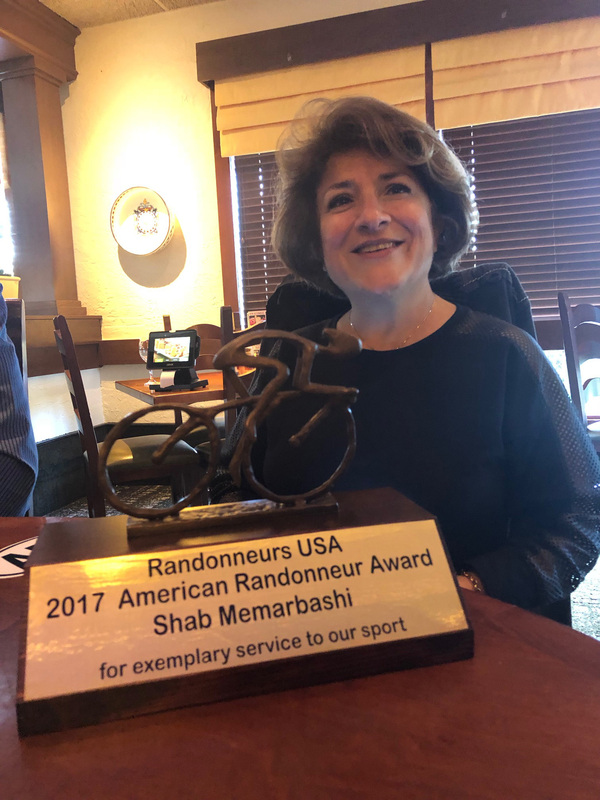 Shab has been volunteer par excellence at 1200k's around the world and brevets in Florida and along the East Coast. 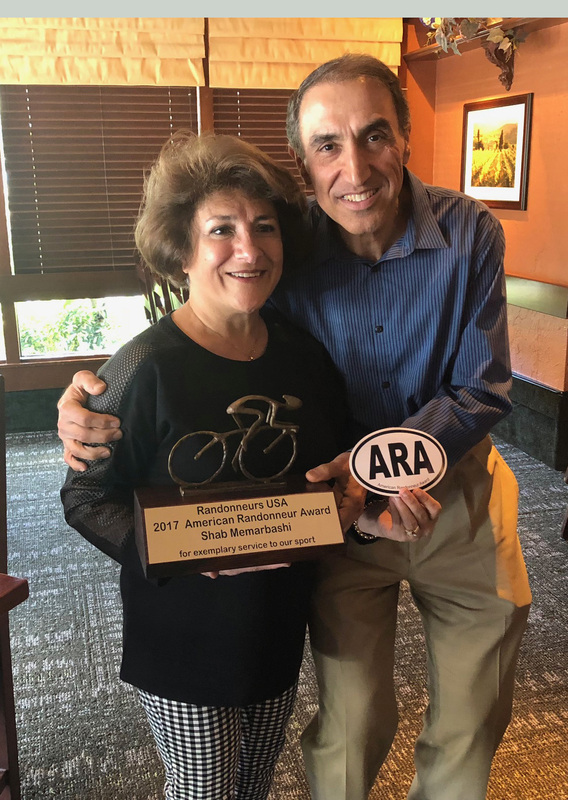 Always ready to pitch in and make a difference for every rider, we laud her years of service in what is an essential part of our sport: supportive, skilled, and energetic volunteers. 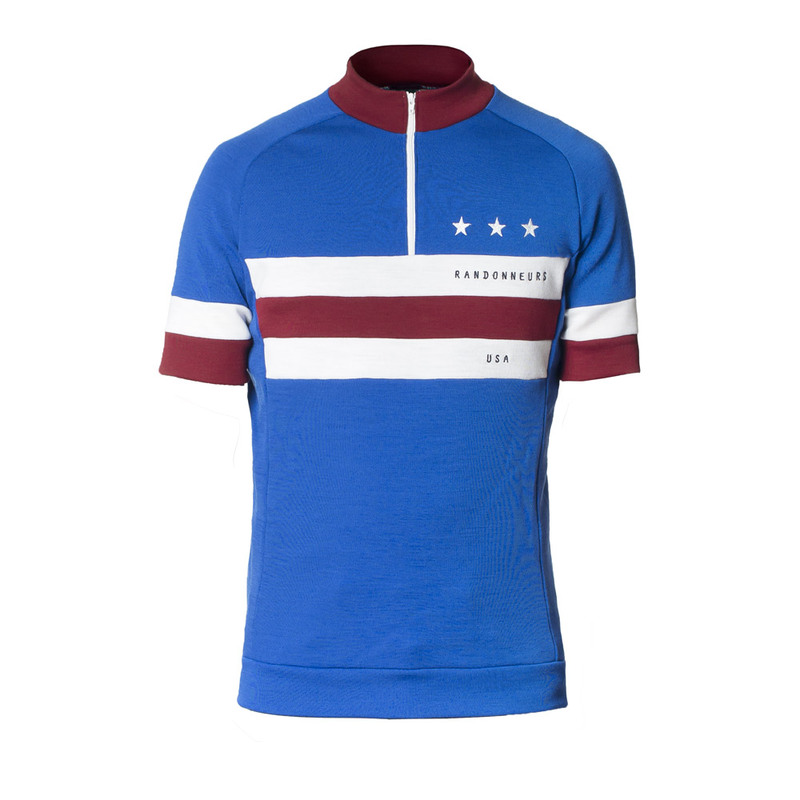 We're now collecting a group order for some new, super nice, wool RUSA short sleeve jerseys direct from Spain. In a nutshell, we're accepting orders via the RUSA Store to submit to Cima Coppi on Jan 14th for expected delivery around Feb 28th. By grouping the orders, we're able to save about $35 per jersey. Light Weight ("Ultralight"): This is a 97% merino wool jersey cut like a synthetic -- full zip front, three pockets on the back, elastic waistband, snug fit. 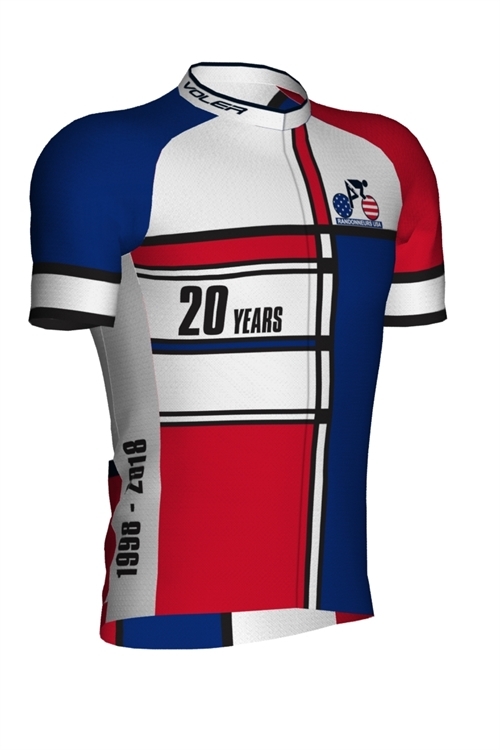 Many people say this is their favorite jersey. Mid Weight: A more traditional 100% merino wool jersey with 1/4 zip front and three pockets back but not heavy and thick like some "classic" jerseys. 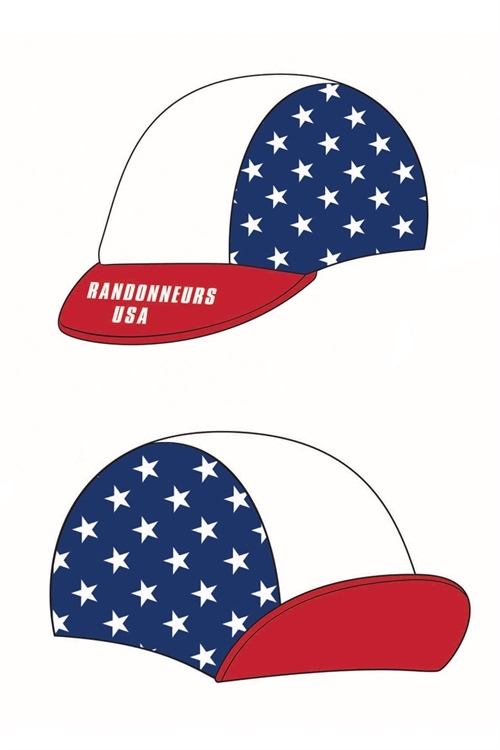 Both are available in Women's and Men's cut in a variety of sizes. Pay close attention to the sizing chart -- we've been told they run snug so consider going a size up if you prefer a looser jersey. For each fabric type (light and midweight), we need to collect at least 25 orders or the order will be canceled and riders refunded in full. 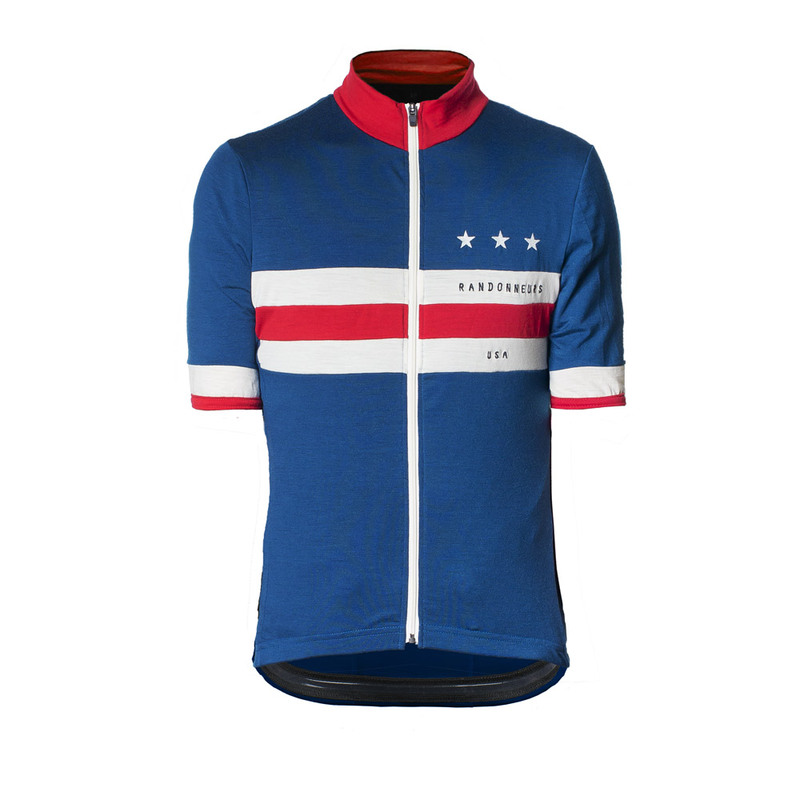 After the cut-off date of Jan 14th you can still order direct from Cima Coppi (http://global.cimacoppi.cc/rando-usa/) but you'll need to pay the retail price of approx. $175 / $150 with shipping and use a credit card that handles Euro payments. Postage directly from Spain is included in the RUSA store price. RUSA is using its store to simplify collecting the orders and payment in US Dollars. Otherwise the order is being handled directly by Cima Coppi. RUSA won't be able to offer exchanges, refunds, etc. There are no plans to organize another group purchase. If you want to order with a big discount, now's the time. Finally, huge thanks to RUSA's treasurer Dave Thompson who's doing the hard part of working with Cima Coppi, processing the group order, etc.